The whistler. 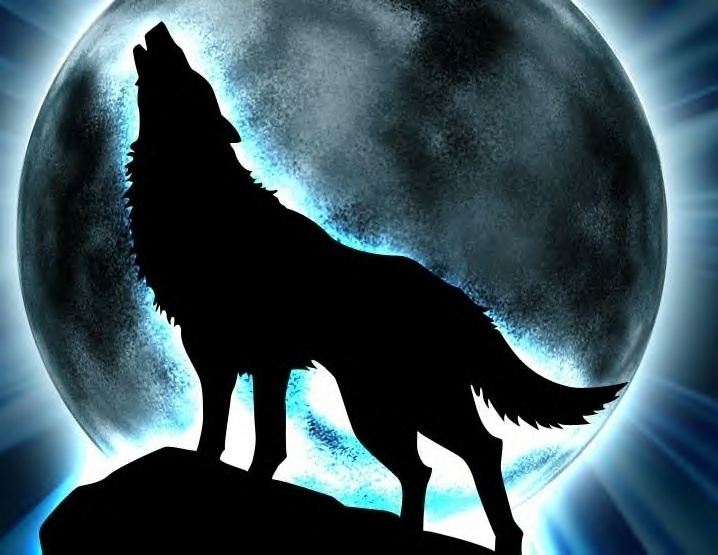 The whistler has a hole In his vocal cords that makes a beautiful howling noise.. Wallpaper and background images in the भेड़िया Of the Beyond club tagged: whistler wolf moon. This भेड़िया Of the Beyond photo might contain हस्ताक्षर, पोस्टर, पाठ, चॉकबोर्ड, साइन, साइन इन करें, टर्नटेबल, turntable, भ्रूण कोशिका, प्रारंभिक सेल, कृत्रिम कोशिका, भ्रूण कक्ष, and प्रारंभिक कक्ष.